Range Rover Sport HSE, Land Rover Certified, and Stornoway Gray. Call ASAP! Best color! 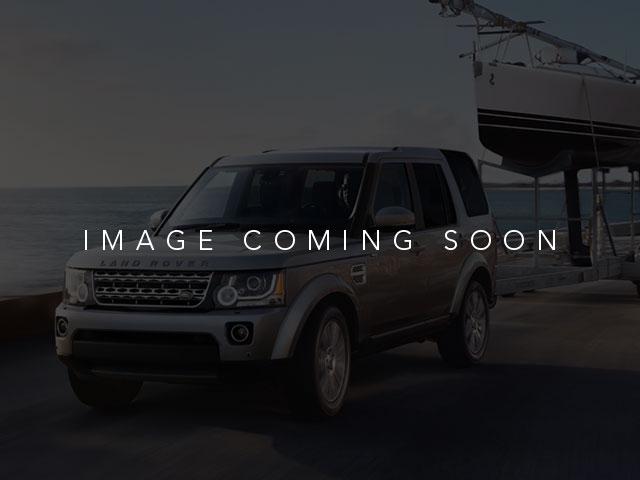 Set down the mouse because this stunning 2011 Land Rover Range Rover Sport is the low-mileage SUV you've been thirsting for. Words cannot describe how flawless this fine auto is. This vehicle looks like it has never left its garage. New Car Test Drive said, '...cornering is remarkable for a vehicle this size. The stitched leather seats are sporty and supportive, and the interior is classy and functional. 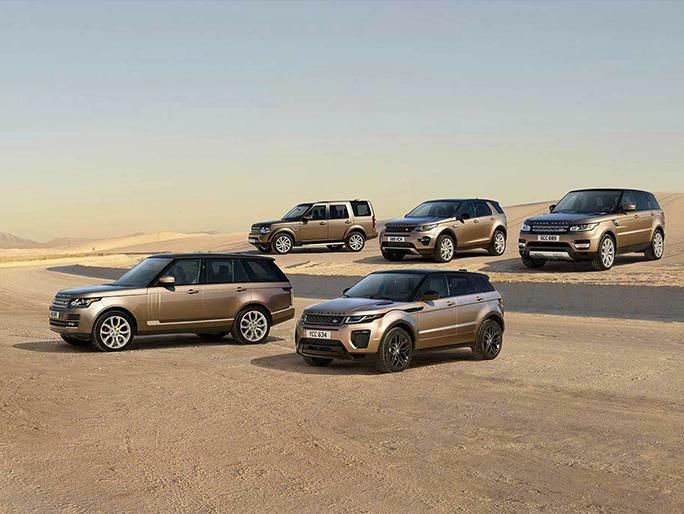 Its offroad capability is unsurpassed, which means flexibility and safety in winter...' Land Rover Certified Pre-Owned means you not only get the reassurance of up to a 6yr/100,000 mile limited warranty, but also a 150-point inspection/reconditioning, 24/7 roadside assistance, Land Rover Concierge, and a vehicle history report.